Want to build a Shopify app? 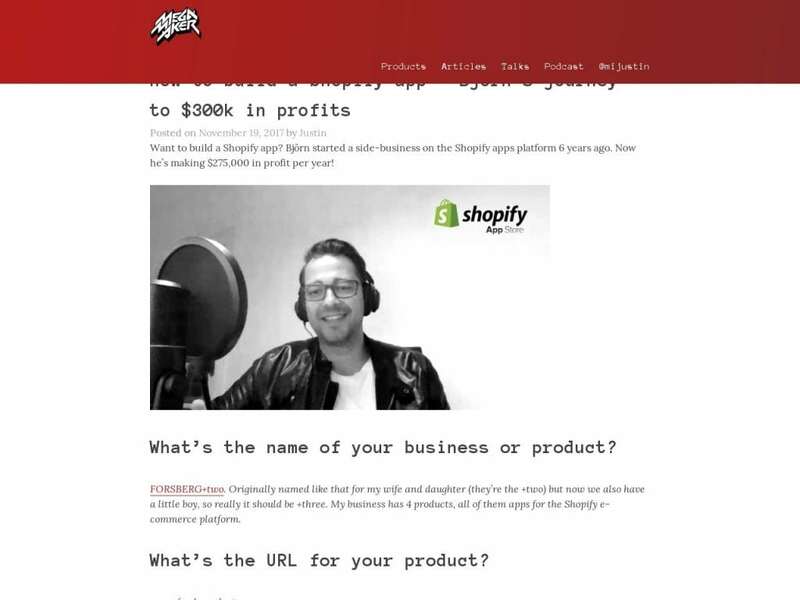 Björn started a side-business on the Shopify apps platform 6 years ago. Now he’s making $275,000 in profit per year!